[ The UA Current ] In this Issue: Let's Get Stuffed for Good! Plus, Creating a Trauma-Informed Culture in Basic Needs Programs, Helping Children and Teens Cope After a Traumatic Event, Spanish Translators Needed at Food Pantries, and More! Who Knew a Good Deed Could Be so Delicious? It's Time to Get Stuffed for Good! What if the price of your dinner could change lives? It's true. 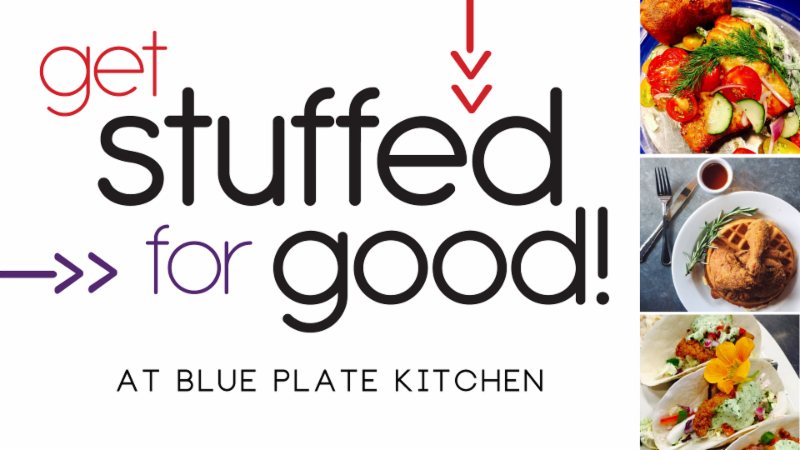 On Monday, August 13, 2018, your meal at Blue Plate Kitchen in West Hartford will generate a donation to Beyond the Basics , an Urban Alliance initiative to help churches and parachurch organizations in our local community reach and serve people who are lacking food, clothing or housing so they meet their basic needs and gain greater stability in their lives. Between 4:00-9:00pm, 20% of your bill will be automatically donated to Beyond the Basics, so it's easy to make an impact. With your support, basic needs programs, such as food pantries, community meal programs, and transitional living homes, will be more equipped to foster a culture that affirms the dignity and potential of each person they serve, connect people to support in the community, and implement programming that helps people further develop life skills to address their needs. 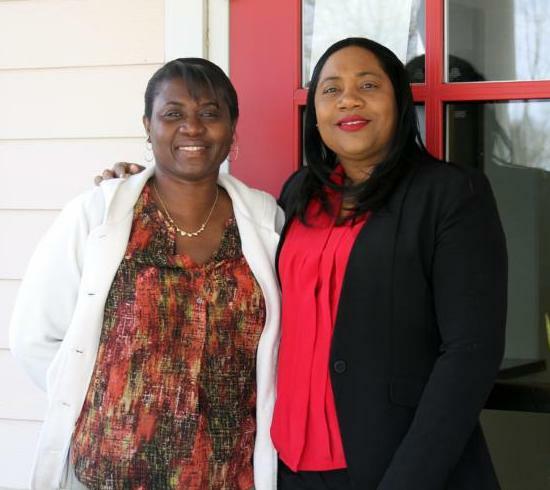 Urban Alliance supported 27 church and parachurch organization-run basic needs programs that helped 41,700 people gain greater stability in their lives. 19 basic needs programs began connecting people to helpful community resources after receiving UA training and a toolkit of materials to offer a community resource center. 163 people received case management services at UA-supported basic needs programs as they strived for greater life stability. 23 programs completed UA training or grant-supported projects to help affirm the dignity, worth and potential of each person they serve. So, bring your appetite and a friend to Get Stuffed for Good and help meet critical needs in our community. See you there! “I’ve always wanted to do more than just give food. Yes, giving food is important but people have other needs, too. What I’m extremely pleased and delighted and grateful for is the fact that we now have this partnership with Urban Alliance..."
On June 28, 35 people from 23 churches and parachurch organizations participated in the Beyond the Basics quarterly meeting, where they learned how to create a trauma-informed culture in basic needs programs. 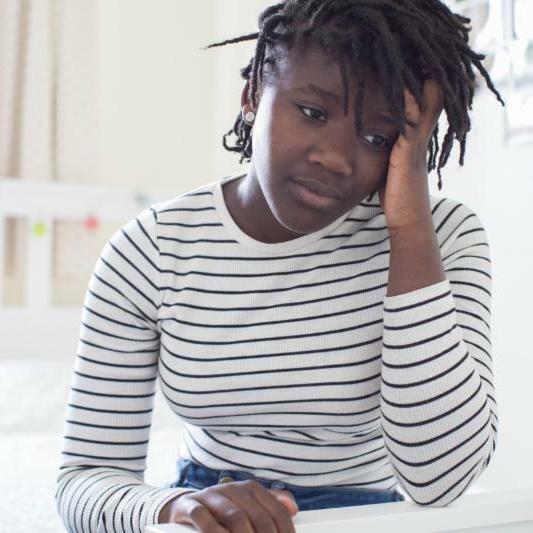 A trauma-informed program adjusts the way services are offered to meet the unique needs of those who have been impacted by crisis and trauma to more holistically support their healing process. To better understand the perspective of a person who has experienced toxic stress or trauma, attendees discussed how a person might finish the statements, "I am...", "Others are..." and "The world is...". Identifying this narrative can help program leaders better respond to and more effectively help the people they serve. Participants were also offered the opportunity to apply for UA grant funding to improve their program culture. 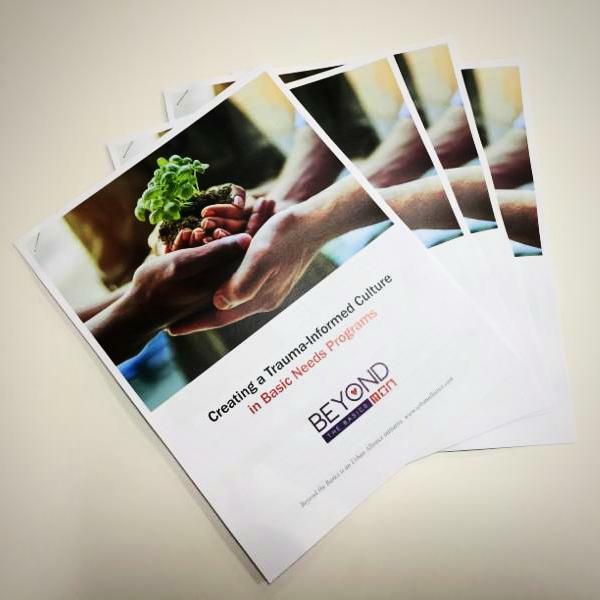 For more information about participating in Beyond the Basics, click the button below or contact Angela Colantonio , UA's Director of Implementation, Health & Basic Needs Initiatives . 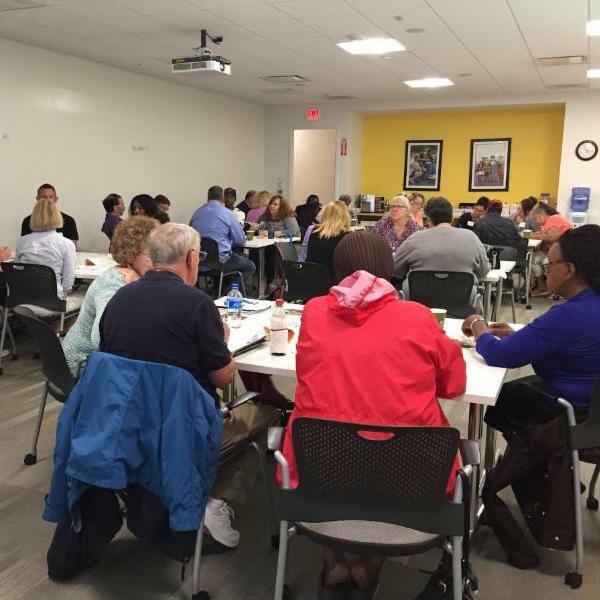 On June 21, 44 people from 21 churches and parachurch organizations participated in the Next Generation quarterly meeting, where they learned about effective ways adults can facilitate conversations with children and youth to help them process and make sense of tragic events. The way supportive adults respond can help calm fears, create a supportive environment, instill hope and foster healing. Practical tools were provided that adults can use to address this topic in developmentally appropriate ways and convey the hope and trust we have in God. For more information about Next Generation, contact Rosaicela Rodriguez , UA's Director of Implementation, Children & Youth Initiatives . Get to Know Us Even Better! 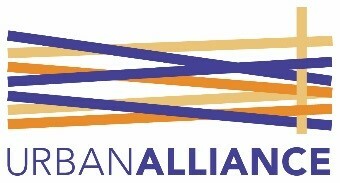 Our social media platforms are a great way to learn about Urban Alliance, the UA network, upcoming events, involvement opportunites, how you can support our work and more. 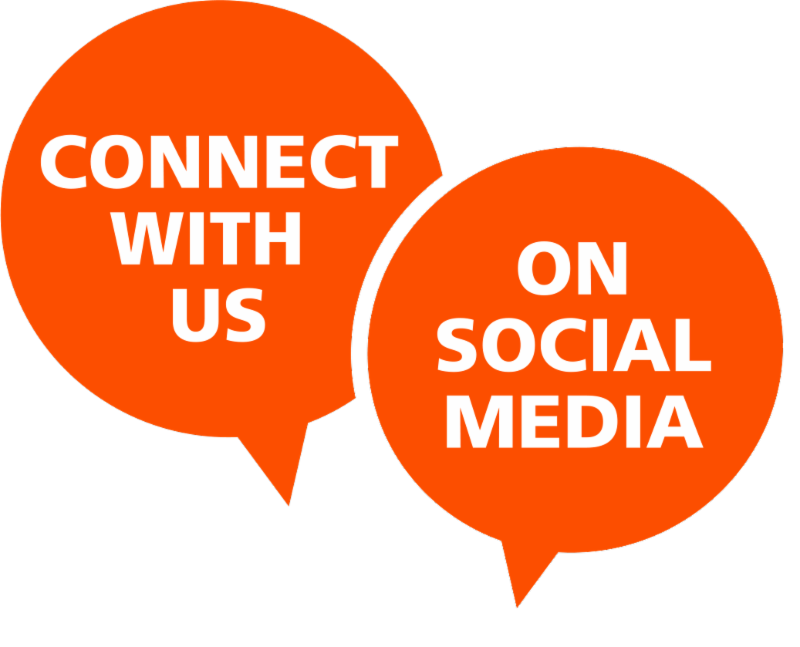 Follow us and connect with a diverse group of people across our region and beyond. Click here to connect on Twitter. A re you bilingual? Would you like to help people in our local community who are lacking food, clothing or housing meet their basic needs and gain greater stability in their lives? 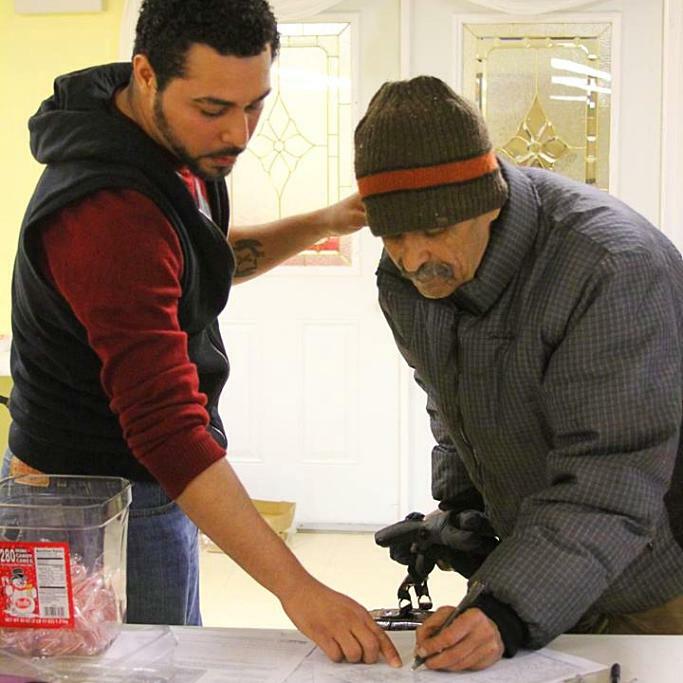 Consider volunteering with a local food pantry by greeting Spanish-speaking community members and assisting them by verbally translating intake forms or other necessary information so that families may receive the food and services they need. Click the button below or contact Rosa McGuire , UA's Volunteer Manager, for more information about this opportunity.